Professor Parrott leads the Complex Environmental Systems Laboratory at UBC Okanagan and is the current Director of the BRAES Institute. She is cross-appointed in the Departments of Earth & Environmental Sciences and Physical Geography and Biology on UBC’s Okanagan Campus. 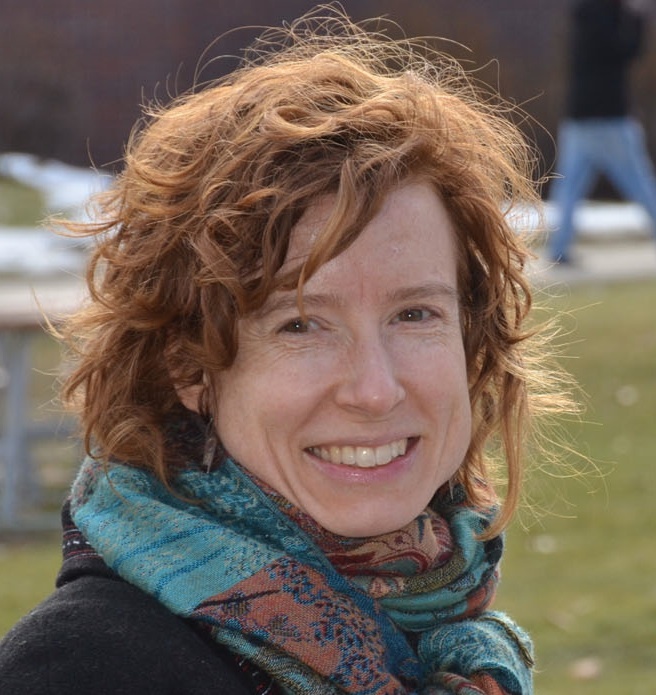 She leads a multidisciplinary research program in modelling and characterising contemporary regional landscapes and ecosystems as complex systems. Practical applications of her research involve environmental management, conservation and monitoring as well as future scenarios analysis. She holds a PhD in Agricultural & Biosystems Engineering from McGill University (2000). For more information about Dr. Parrott please click here. 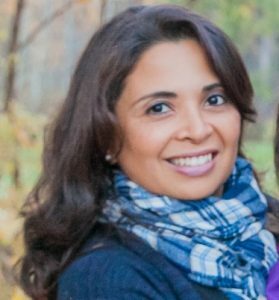 Institute Coordinator: Carolina Restrepo-Tamayo, MSc. Carolina is the Coordinator of the BRAES Institute. Her responsibilities includes the day to day management of the Institute, planning, coordination, and communication within BRAES, organizing conferences, workshops and events; preparing budgets and forecasting requirements; facilitating collaborative agreements involving researchers, granting agencies and departments within the institute; promoting BRAES research to the broader community; securing industry and other partners of BRAES for long-term collaborations, writing grants o secure external funding, among others. Carolina holds a MSc. in International Development with emphasis in Agriculture from University of California, Davis (2007).